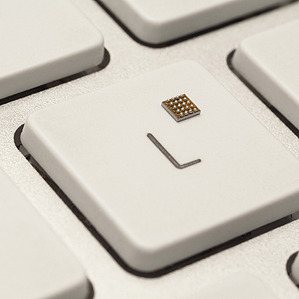 The ant-sized KL02 chip was created by Freescale to help a customer who wanted a wireless device that could be easily swallowed, and therefore digestible. Now, they're available for general sale. Via KurzweilAI and MIT's Technology Review.